March Madness is finally here! We’ll be at Krush, in the heart of K-Town, on April 8th to watch the final showdown. Come out to watch the game and relax with some friendly beer pong. Don’t forget to enter our bracket to win some cash! 1st place gets you $75, 2nd place $45, and 3rd place $20! There will also be a consolation prize for last place of $10, so it’s a win-win no matter what. For qualifications and to complete your bracket, please follow this link. *Brackets must be fully completed to count for the prizes, and we will verify the details in the above link as well. In the case of a tie, the prize amount will be split. 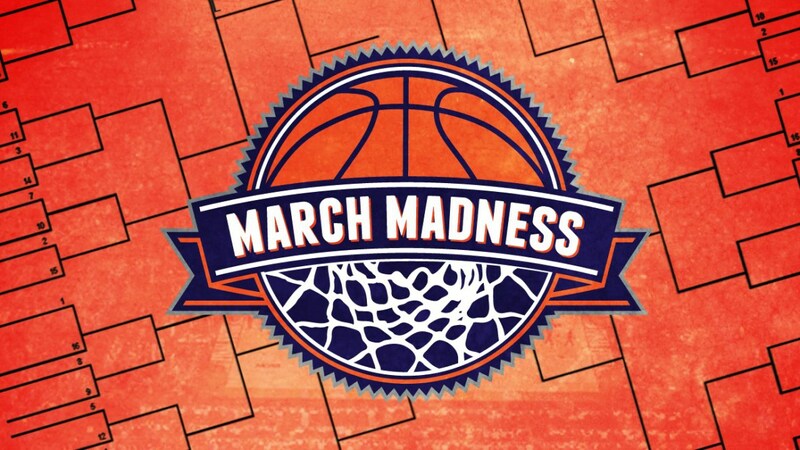 Please complete brackets by Thursday, March 21st, at 12PM ET!